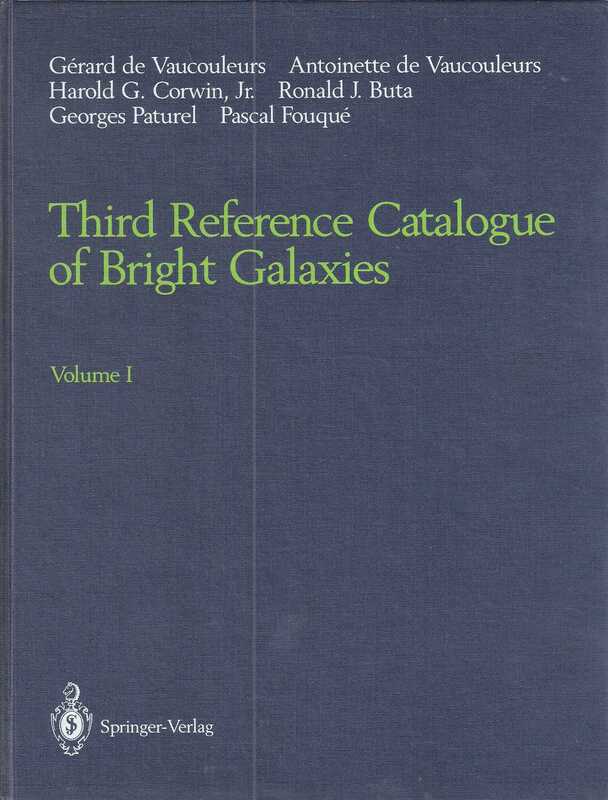 The Third Reference Catalogue of Bright Galaxies was the last major galaxy catalogue conceived by the late Gerard de Vaucouleurs. It includes basic data such as magnitudes, color indices, angular diameters, and radial velocities for 23,024 galaxies, all reduced to uniform systems so that the catalogue has astrophysical value. My role in the project was the derivation of total and effective magnitudes and color indices, mean Hubble types, angular diameter standards, and some of the preparation of the reference volume. Volume I describes the information in the catalogue and how it was obtained, and includes references and cross-indices, while Volumes 2 and 3 present the actual data. RC3 Volume 1 of 3 Ronald J. Buta, Ph.D.